K3003i is rated 3.7 out of 5 by 7. Rated 5 out of 5 by LuckyGuy from Well worth it This is what my son wanted as a graduation gift and what he wants he gets! Now he can play fortnite with an advantage over his friends! Best gift ever, his words exactly. You know my son is simple! You figure a college graduate would want a new car or a down payment on an apartment. But now I can keep my son around for much longer! But hey, at least when I give him rides to the store for energy drinks, he will ride with a smile! Rated 5 out of 5 by Skinny p from Love them I bought these a month ago and had to sell my Honda Civic but it was so worth it! I just listen to sounds of civics reving on YouTube and it sounds even better than real life!! My wife was mad at me because it was our only car but who cares for headphones like these! 10/10 would buy again. Rated 5 out of 5 by ExCelciuS from Soundstage and Detail Excellency Hi, I bought this a month ago, and it truly impress me in sound stage and detail resolution, along with smooth punchy non-bloated bass, it has silky smooth high, airy, best female vocal reproduction. I am happy with it. - Great job, AKG. Rated 3 out of 5 by wongtimothy from Volume control is not working The sound is great, however I cannot do the volume control with the remote. It should work perfect with iOS products, so I am still finding the solution. Rated 2 out of 5 by Bigdad124 from Pricey but not worth it. bought these for my child, he was not too impressed. He was mad at me because he wanted a new PS4, but i mean headphones have so much more versatility. He was also wanting the Nintendo switch, buttttttttttt, headphones right? Durability is great! he chucked them against the wall a few times but all working. ALSO, WHY IS THERE NO BLUETOOTH. Is the above product made in China? Or is it made in Austria? Hi! 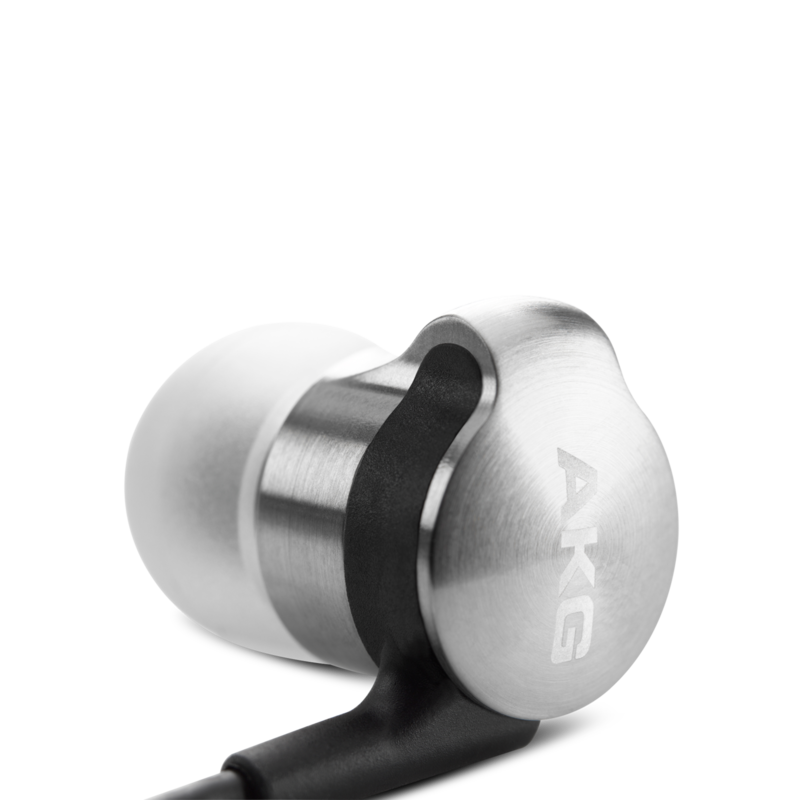 The AKG K3003i&nbsp;is developed in Austria and manufactured in China. Hi, how many hours are required for the earphones to burn in correctly? but you can use it as a MIC for your Xbox or Ps4 that's what my friend said. 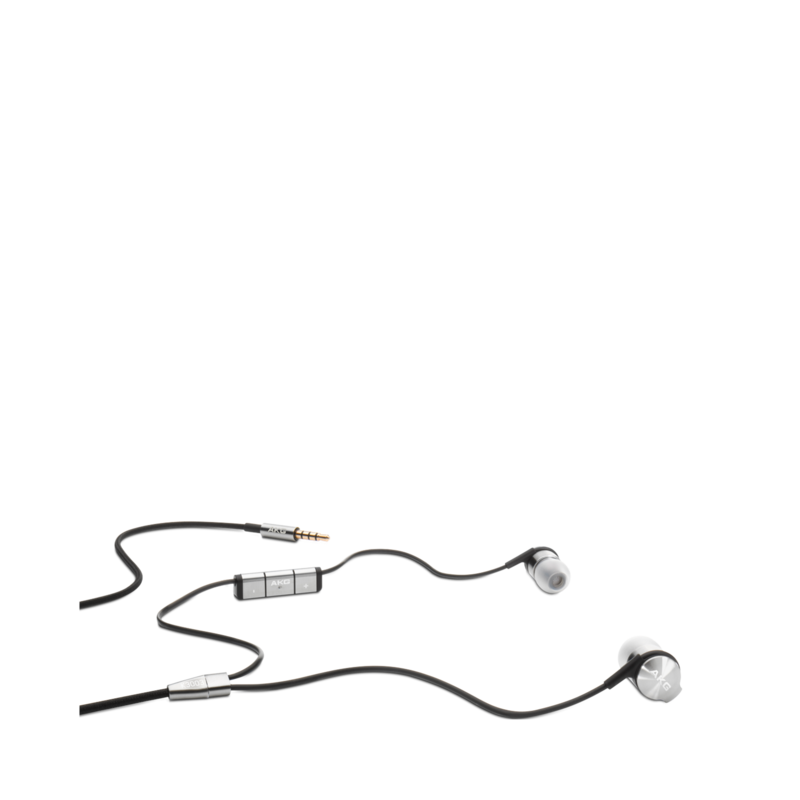 Can the AKG 3003i headphones be used with a DAC/Amp, like the Chord Mojo or the DragonFly Red? I am using iPhone 6s Plus, but the volume control is not working. I don't understand. We are sorry to hear that you are having issues with your K3003i. 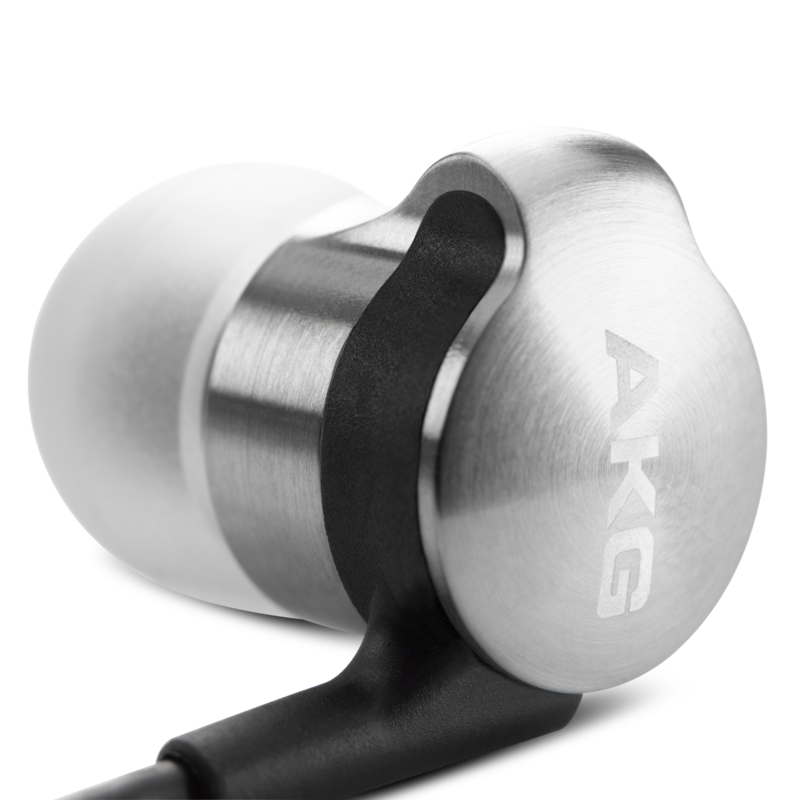 Please submit a case at https://www.akg.com/support-contact.html and our Customer Service Team will be glad to assist you. 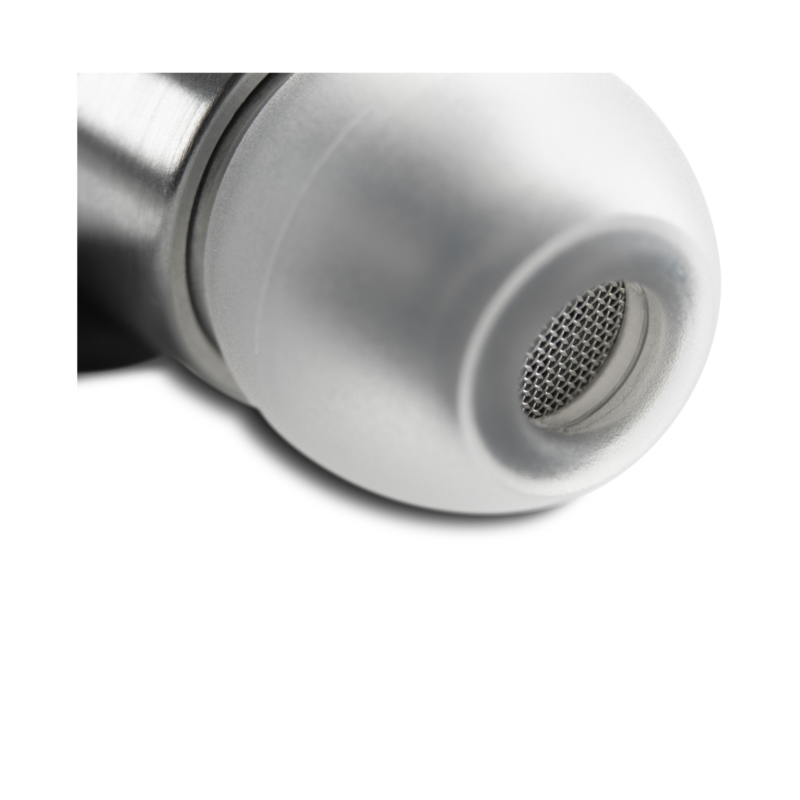 Does its remote and microphone works on AndroidOS, especially with Samsung Galaxy phones? 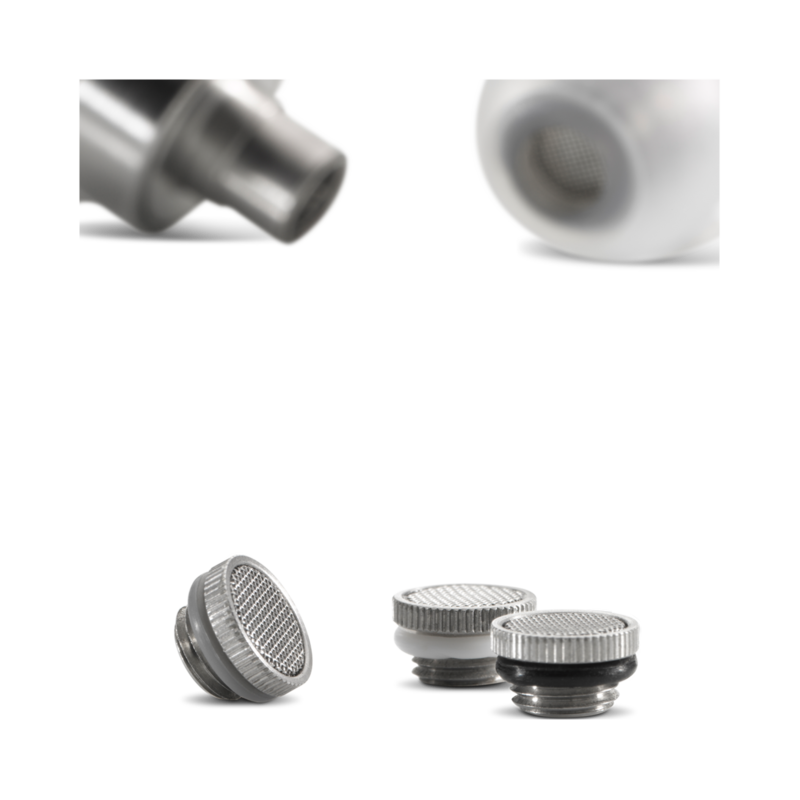 The microphone should work on Android and Samsung phones, however, you will not have the capability to control the volume because it is specifically designed for an IOS device. Hello! my ring of Sound tuning filters is broken, where can I buy a spare one? Thanks! Hi. We are not sure what you mean when you say &quot;ring of sound tuning filters&quot;. However, if you contact Harman Helpdesk, agents are ready to assist you, and can inform you where spare parts can be purchased in the UK, if this is where you are located. Contact information for helpdesk is available on the AKG web page, under support. Does this have active noise cancellation technology built in? I ride a Harley with a very loud exhaust, at 85 mph (yes legal), I cannot hear the wind noise (110db) over my exhaust. Will this significantly reduce the wind and pipe noise?